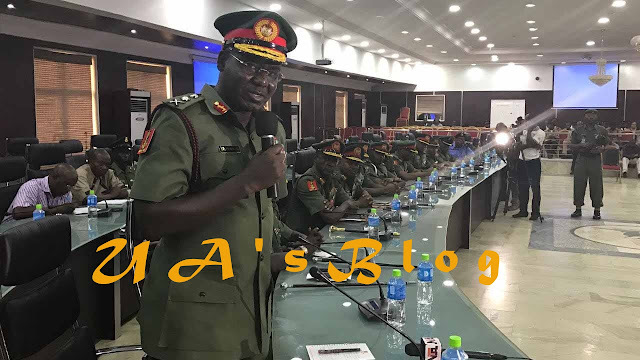 According to him, the ongoing Chief of Army Staff Annual Conference earlier scheduled to hold in Benin City, Edo State, was moved to Maiduguri, to enable its leadership get closer to the troops on the ground, appraise its activities, assess performances and identify shortcomings. ”We wish to reassure all Nigerians of the commitment of the Nigerian Army to defend our country at all costs. We shall also continue to remain apolitical, professional and responsive in the discharge of our constitutional roles”.